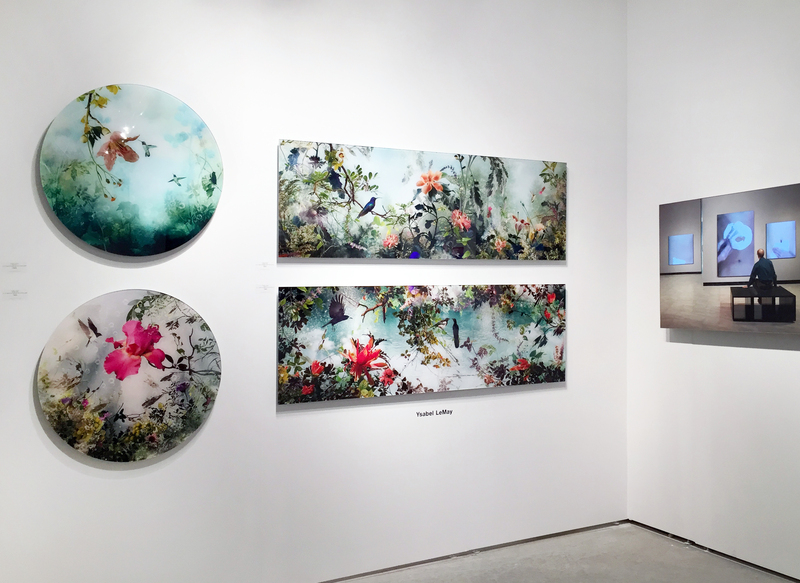 Ysabel LeMay sparks life into Art Miami! Ysabel LeMay sparks life into Art Miami. If you haven’t experienced Ysabel LeMay’s work, this is your chance. Her work compels you to revel in life through colorful and intoxicating photographs. Take a closer look as they entice you into her complex natural environments. Download a complimentary pass for Art Miami HERE. Don’t miss Ysabel LeMay’s work at booth#C18! < Previous Doug Prince goes 3D at Art Miami! Next > DNA Thief Heather Dewey-Hagborg Captured at Art Miami!